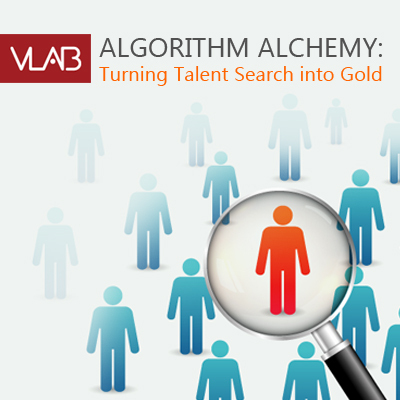 Startups are turning the tables on recruiting with targeted prospecting algorithms. Applicant search is transformed into precise talent-matching through the collection and curation of data from numerous sources. The new platforms level the playing field, reshaping the interaction between job seekers, recruiters, and hiring managers.